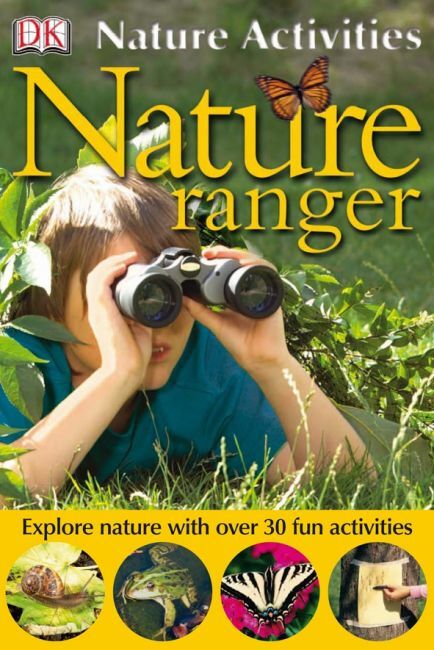 Become a Nature Ranger and discover the secrets of the world around you. Learn how plants can tell up from down, track wild animals, and build homes for bats. Over 30 fun projects, facts and handy hints bring the natural world right to your door. Also includes a handy spotter's guide, making exploring nature a breeze - whether you're at home or on the move.